In this episode of Top Entrepreneur Interviews (#2) we have provided 5 more videos of the world’s top Entrepreneurs, Investors, and business owners which offer some helpful advice, motivation and good development in business and marketing. Larry Ellison is the executive chairman of Oracle Corporation and chief technology officer. He founded the company in 1977 and served as CEO until September 2014. Why We Do What We Do | Tony Robbins | TED Talks. 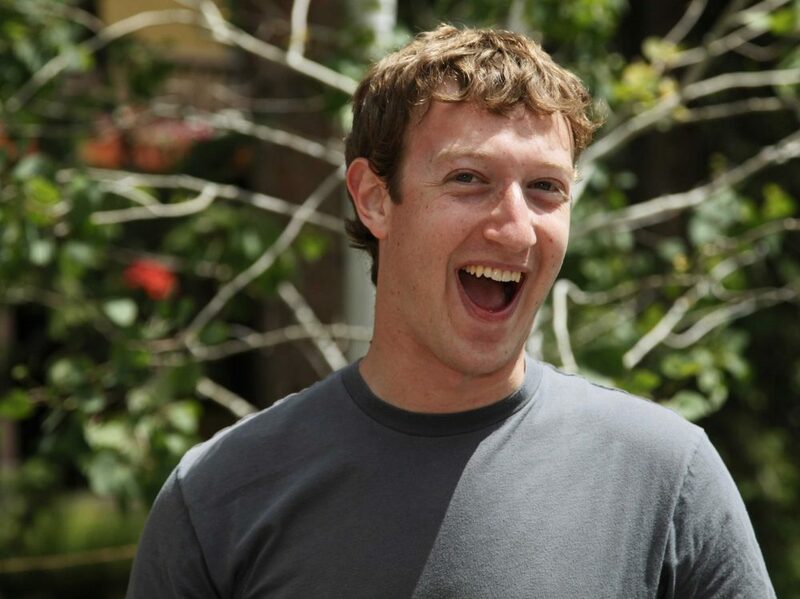 Mark Zuckerberg, Facebook’s CEO is praised as one of the tech industry’s most successful entrepreneurs. In this video Zuckerberg talks about how to build the future! Jack Dorsey is an American web developer and businessman widely known as a co-founder of Twitter, and as the founder and CEO of Square, a mobile payments company.